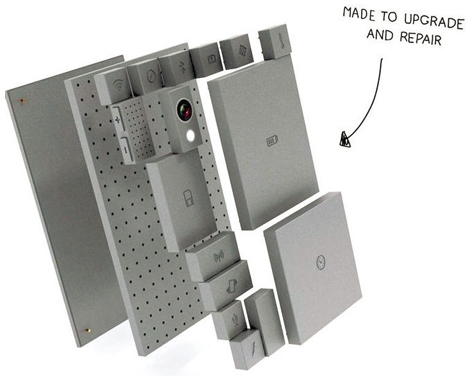 More than the sum of its parts, the conceptual swappable-piece mobile phone design that went viral but is now being backed by Google-owned Motorola and is suddenly much closer to becoming a reality. Instead of recycling your cell, imagine switching in new pieces as needed to customize, repair and upgrade the same device indefinitely. 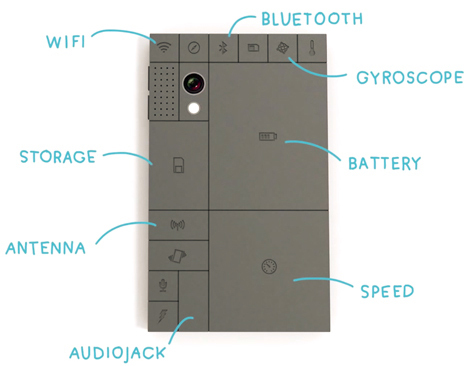 Dutch design student Dave Hakkens set off a chain reaction when he released his initial concept video online featuring Phonebloks, a simple but powerful idea for future-proofing mobile phones and creating an open ecosystem around such devices. 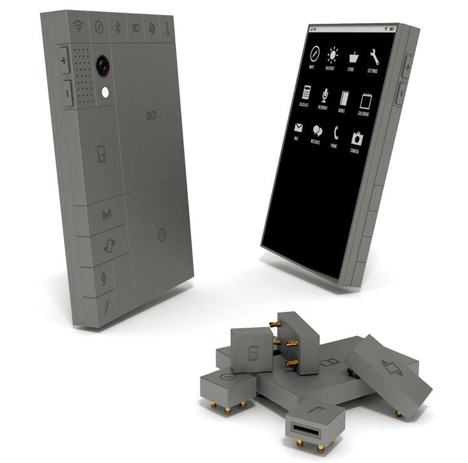 Motorola, meanwhile, was already working on a free, open-hardware device (think: Android for physical objects) along similar lines, and have now teamed up with this suddenly-famous designer. 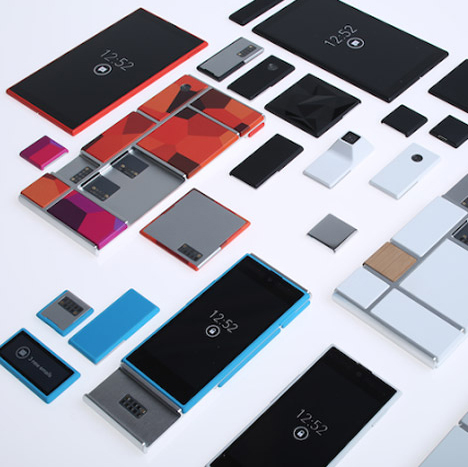 Like app makers in the digital marketplace, developers of physical components can make their own puzzle-piece parts for the devices. Thunderclap helped Hakkens reach a huge audience quickly, with fans lending their social reach to promote the idea. Engineers, technicians and designers around the world showed interest in Hakkens’ design immediately as he racked up tens of millions of video views. He then began shopping around for partners to work on the project. For its part in the partnership, Motorola brings technological research, experimentation and expertise to the table. In turn, Hakkens has built a huge fan following, showing his ability as innovator, designer and marketer. 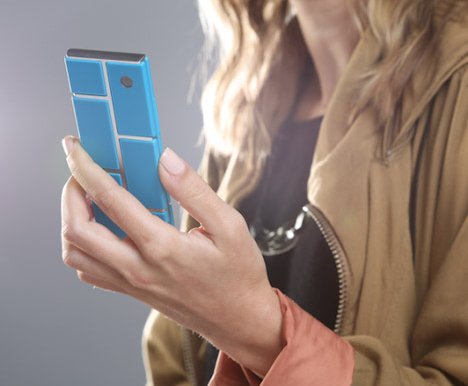 Project Ara, Motorola’s name for the overarching and ongoing project, will be deployed along the same lines as Google Glass to beta testers. 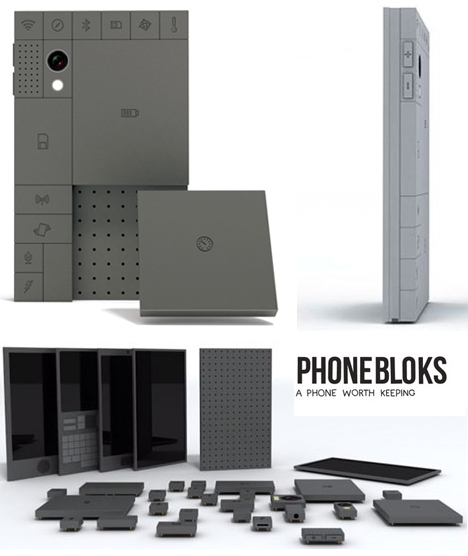 The first Phonebloks will be released to a limited audience who will in turn provide suggestions and feedback on the devices.